We’ve been bringing news about the HTC One Android 4.3 Jelly Bean update for various US carriers and T-Mobile customers are still waiting. Although it looked as though the update would appear last week it’s now evident that the T-Mobile HTC One Android 4.3 update was delayed. However, the good news is that it should be arriving on Monday. 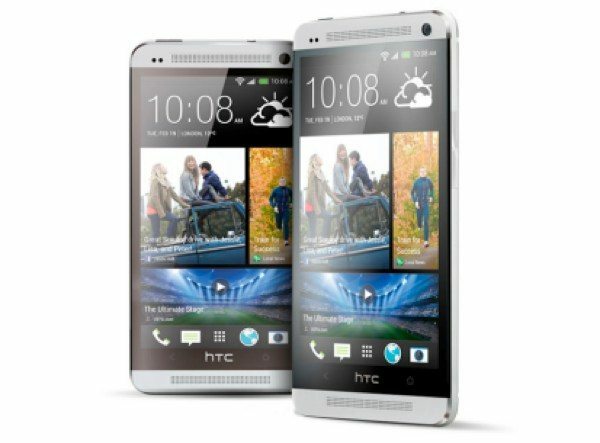 HTC America President Jason Mackenzie has been issuing reliable tweets about the update for different carriers and has been keeping T-Mobile HTC One customers informed. However, last week we told readers about one of Mackenzie’s latest tweets regarding the update, with the promising news that the certification had been received and the update would be coming within days. It’s now several days later though and the update still has not appeared, so many T-Mobile HTC One owners will no doubt be questioning where it has got to. In the last couple of days Mackenzie has taken to Twitter again and confirmed that the update has been delayed. In fact Mackenzie has posted a string of tweets apologizing for the slight delay and reassuring customers that the update is now expected on Monday October 21. He stressed that the slight hitch was beyond HTC’s control and gave apologies to those who asked why the update hadn’t appeared yet. Wording of the many tweets varies but a common thread is that the Android 4.3 update for the HTC One on T-Mobile is being held until Monday. If you’ve spent much of the weekend still checking for the update then it looks as though you may as well give up for what’s left of the weekend and start checking again from Monday. If you are among the first on T-Mobile to receive the update we’d love to hear from you to share that information with other readers. Are you waiting for the HTC One Android 4.3 update on T-Mobile? Do you feel reassured that the update will indeed appear for your HTC One tomorrow?